The Grand Opening is less than an hour and 15 minutes, are you going? 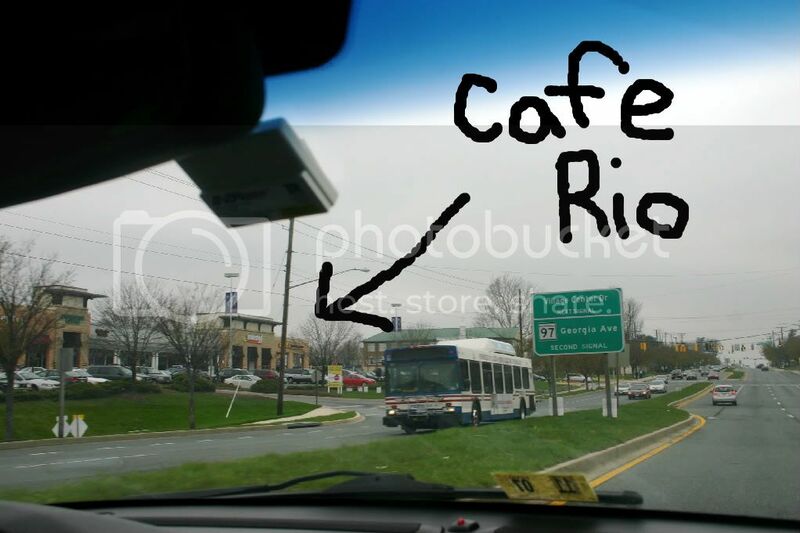 This is a picture I took of the Cafe Rio in Olney under construction about 2 weeks ago. And above is a picture of Cafe Rio when you are driving west bound on 108.